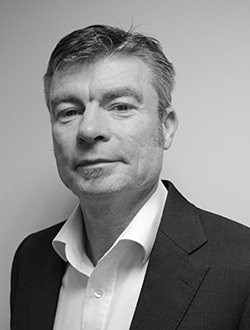 Dave Nolan has worked in the Pharmaceutical and Electronics industries for over 25 years and has vast experience in wide range of application and solutions. Dave began his career as an Engineer and became a Director in 2008. Today’s challenges and new innovations are what drive EMS forward to provide more effective and efficient solutions. Stephen de Foubert has worked at EMS for 23 years. 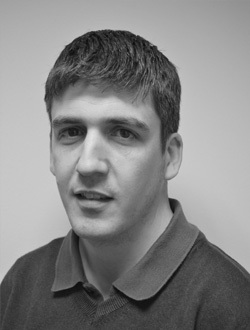 Starting as a service engineer he became a director in 2008 and heads up the Cleanroom testing side if the business. He enjoys working with customers and using EMS resources (employees, technology and expertise) to support customers. He has a BSc Eng in Building Services and a FETAC Level 5 qualification in Health and Safety at work. 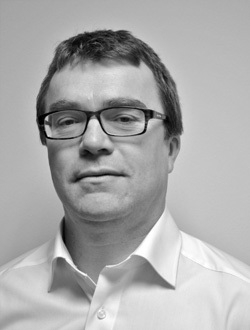 Robert Gubbins has worked with EMS for over 12 years. He joined EMS as an Engineer and was appointed our Service Manager in 2011. Robert also manages our Quality Management System and had a key role in EMS being awarded our ISO 9001-2008 certificate in 2012.